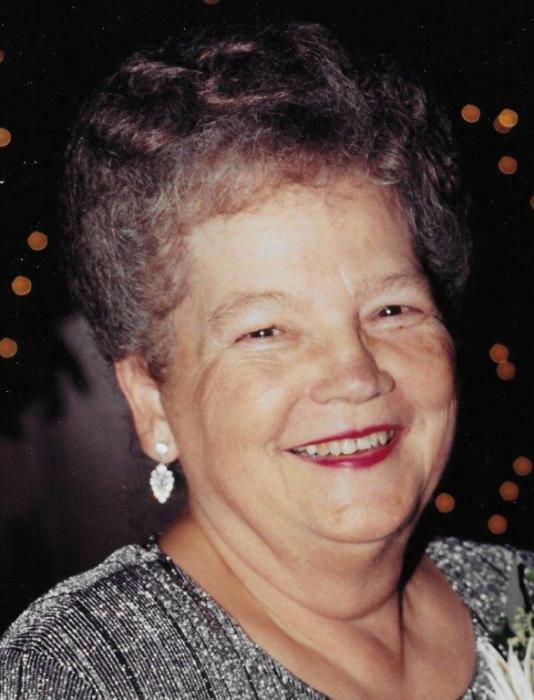 Obituary for Pauline E. (Crawford) Heathcote | Feiser Funeral Home, Inc.
Pauline E. (Crawford) Heathcote, 84, of Merritt Island, FL, formerly of York County, passed away on Saturday, March 16, 2019, with her husband of 65 years, Dennis, by her side. Pauline was born July 17, 1934, in Abbottstown, the daughter of the late Harry and Carriemae (Nelson) Crawford. Pauline’s first job was at National Gypsum Co in York, where she met her future husband Dennis. She retired from Faith Lutheran Church in Merritt Island, FL, in 1998, after working there for 26 years. She also taught Sunday School, and served for two years as secretary of the Church Council at Faith Lutheran. After retirement, she became a member of the Caring Ministry, and served on the Altar Committee. In addition to her husband Dennis, Pauline is survived by two sons, Lynn C. Heathcote and Daniel R. Heathcote and his wife Lori, two daughters, Barbara J. Gell and her husband Steve, and Susan A. Curtis and her husband Dwain, six grandchildren, Nicole and Tyler Rank, Justin Gell, Cory and Amanda Heathcote, and Sara Curtis, two sisters, Janice Brady and Brenda Farley, and two brothers, Dale and David Crawford. Funeral services will be held on Thursday, March 21, 2019 at 10 AM at St. John’s Lutheran Church, 100 E. Water St, Abbottstown, with Rev. Shawn Berkebile officiating. Burial will be in the church cemetery. A viewing will be held on Wednesday from 6-8 PM at the Feiser Funeral Home, Inc, 302 Lincoln Way West, New Oxford. Memorial contributions may be made to the American Cancer Society. Memories may be shared at www.feiserfuneralhome.com.